On October 17, 2010, Raquel Battle took part in the International Long Beach Marathon. Her participation in the run was to raise funds for the Edlin Leslie Hospice and Home Care Center in Dangriga, Belize. I am happy to report that she has completed the entire 26.2 miles in 5:32:25. Congratulations to Raquel for her efforts in raising funds for hospice care in Dangriga, Belize. 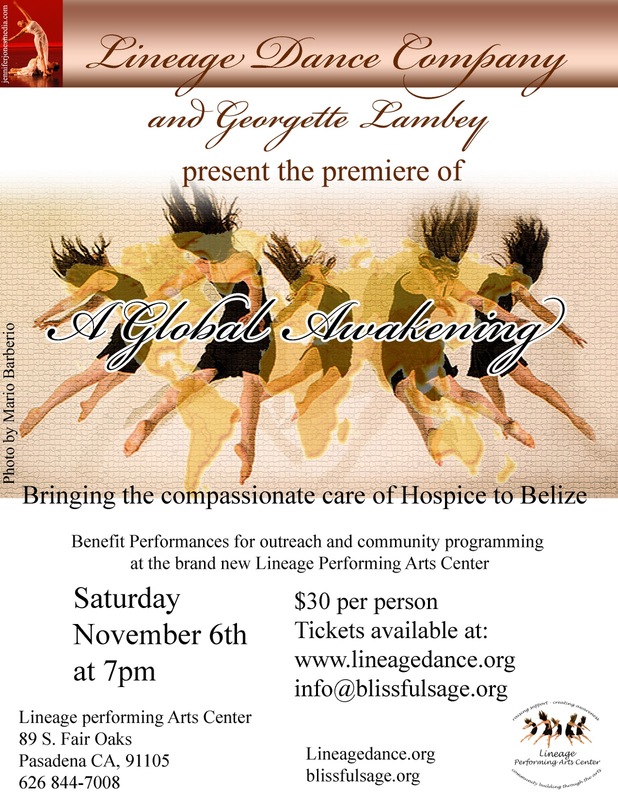 If you are or will be in the Los Angeles areas please come out and support a fund raiser for the Hospice Center in Dangriga, Belize. The generosity of your support will allow us to open the center by June 2011. Hospice care in Belize aims to improve the lives of Belizeans and the most vulnerable people facing end of life by giving compassionate care and support. The highest value will be placed on taking care of their emotional, spiritual and social needs with respect and dignity to the end of their lives. Services offered will be patient focused medical and nursing care, pain control, therapies, spiritual support, practical financial advice, and bereavement care. All funds raised will go to help the most vulnerable people; those facing the end of life will be given compassionate care and support. The National Edlin Leslie Sr. Hospice and Home Care needs to raise US$50,000.00 by June 1, 2011. 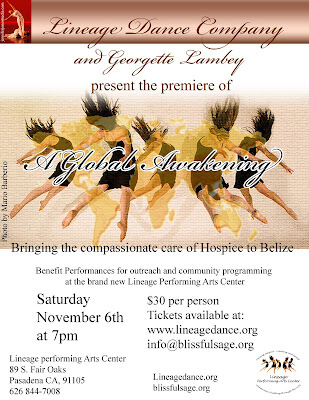 Thank you for choosing to help bring hospice care to Belize.